A great collection of music for Ballroom, Latin & other couple dances. 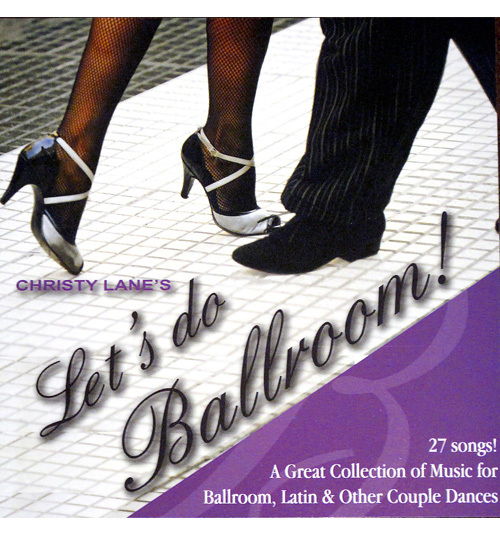 A great collection of music for Ballroom, Latin & other couple dances compiled by America’s most respected dance teacher, Christy Lane. 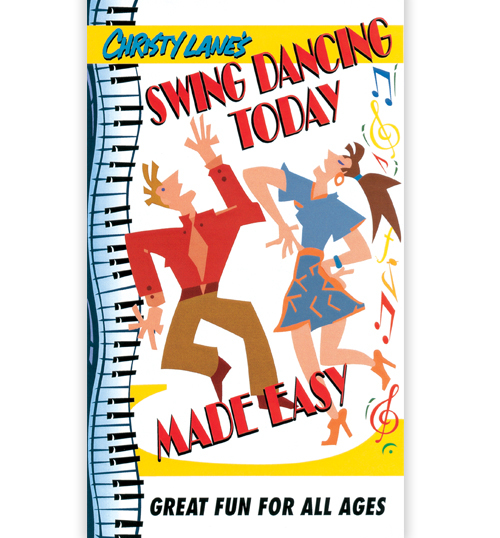 Featuring favorite songs with the perfect tempo for each style of dance including the Foxtrot, Cha-Cha, Waltz, Salsa, Polka, East and West Coast Swing, Merengue, Tango, Mambo, and Rhumba. All of these songs on one disc make it easy for your dance practice. A great resource for DJ’s. 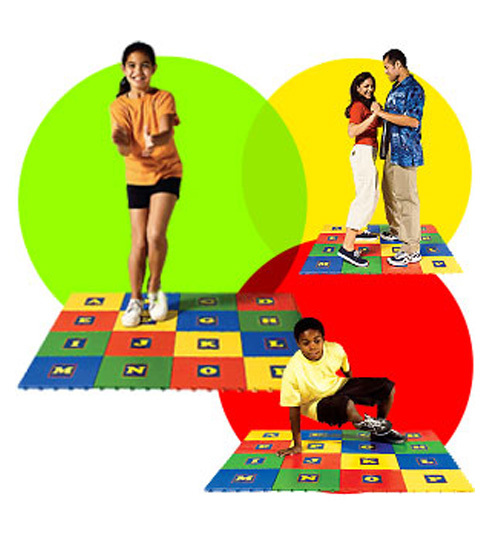 Gain confidence knowing the dances that do with the correct tempos and songs. Enjoy this quality produced CD! Recommended for all ages. Especially recommended to get you in a good mood!